Final Fantasy 15 players have more to look forward to than just a PC version. 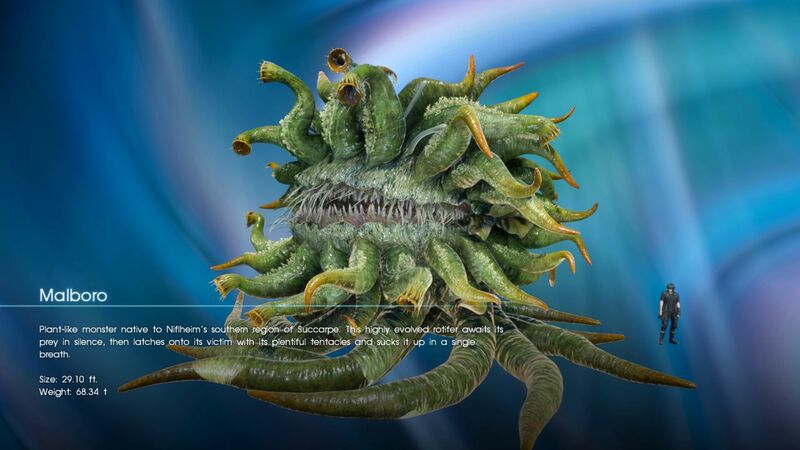 During gamescom 2017 Square Enix announced contents of the August update for Final Fantasy 15, a pocket edition of the game for mobile, a “possible” Switch tease, and more information on the Monsters of the Deep VR offering. 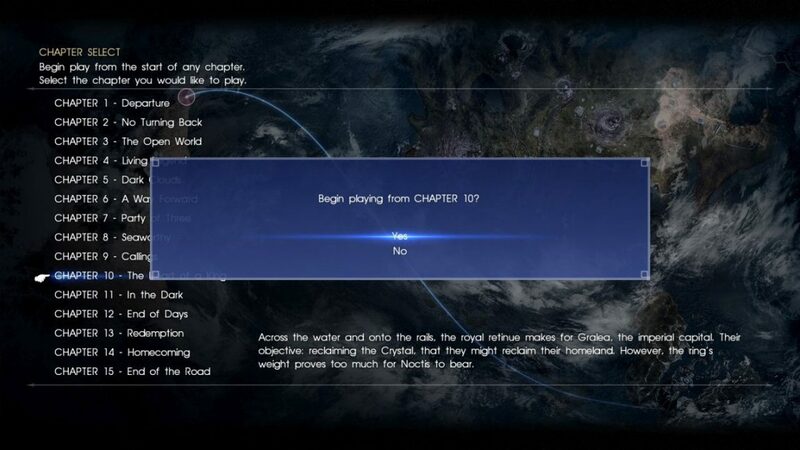 The August update will include a new option called Chapter Select, which allows the player to select a chapter to play without having to play through prior chapters. 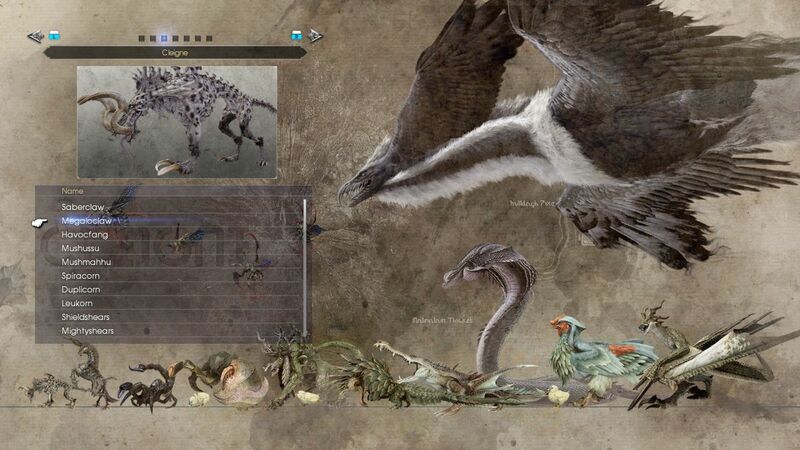 It will also include the addition of a bestiary which shows all the monsters defeated along with information on each. A date for the August drop was not provided as of press time. Those looking forward to the PlayStation VR fishing expansion Monsters of the Deep will have to wait until November 21 to get their hands on it. It was originally slated for September. A Free Fishing Mode allows players to take in everything at leisure via a variety of fishing challenges. Those who pre-order the game from the PlayStation Store will receive a Monster of the Deep: Final Fantasy 15 dynamic theme and in-game Samurai Outfit. Mobile players will see Final Fantasy 15: Pocket Edition arrive on Android, iOS and Windows 10 devices later this year. It features the main characters and story of Final Fantasy 15 but in a more cartoonish art style with casual touch controls. The main story is told across ten episodes, with all ten episodes available at launch. The first episode will be downloadable for free. Have a look at it in action below. Square announced this week Final Fantasy 15 will be released on PC in 2018 with both free and Season Pass content. We’ll have more information on the latter for you soon, which leads us to the last bit: something Final Fantasy 15 related may be coming to Switch.